This policy refers to new transfer students. New transfer students entering Kindergarten, Grade 6 and Grade 9 will be accepted. The application window will be March 1 - May 1, and details will be published after the first of the year. Returning transfer students will be accepted, but parents must still complete the application process. Parents of returning transfer students will be notified in the next few weeks of the timeline for their application process. 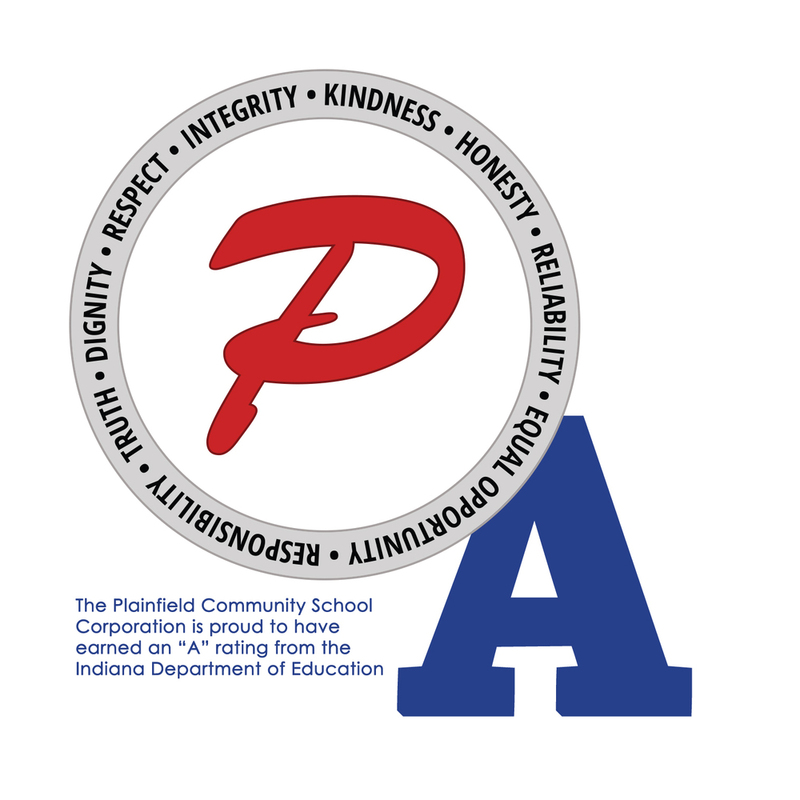 We welcome transfer students to our schools, and we look forward to celebrating their successes and their eventual graduation as a Plainfield Quaker. The 2018-2019 Transfer Student Policy may be found here.